How much does a scopist make? 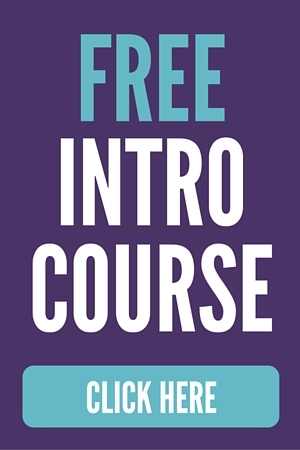 How much can I expect to earn as a newbie? What is the future of the scoping profession? Is certification available for scopists? 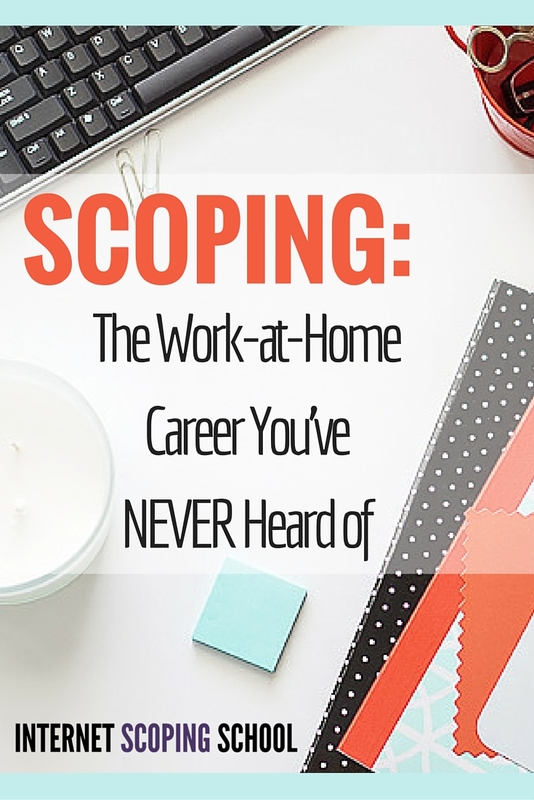 Is the scoping profession a viable career? How do I know if I would be a successful scopist? What exactly is a scopist?